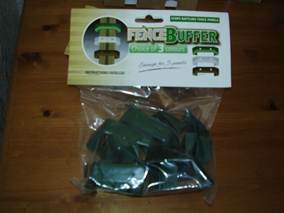 Fence Buffer is an innovative product that helps to stop your fence from rattling. 2. 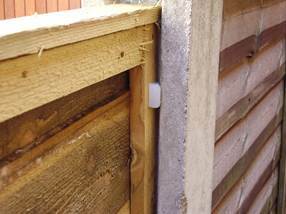 Affix one buffer at each end of fence panel with 2 nails, approx. 50mm (2”) from top of panel. 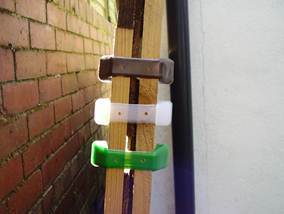 The Fence Buffer comes in 3 colours, is easy to use and is only £5!